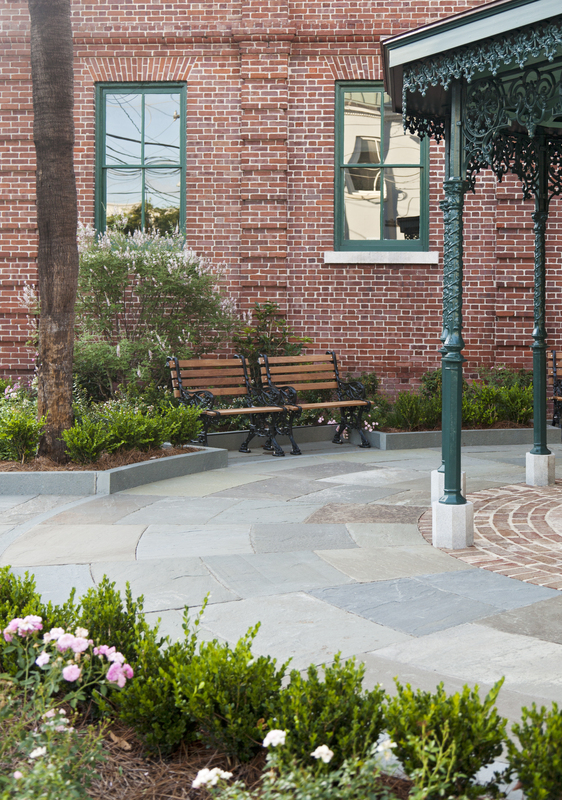 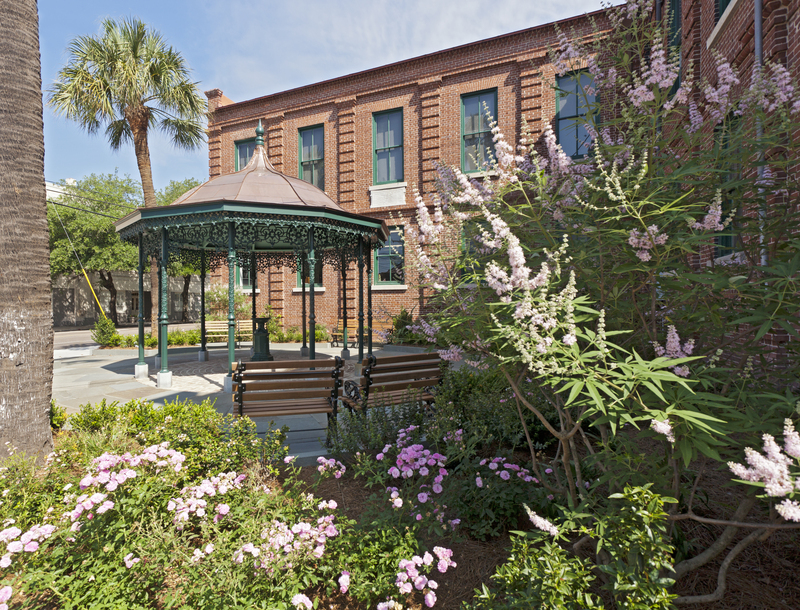 Courtenay Square was designed as a public mini park for the City of Charleston. 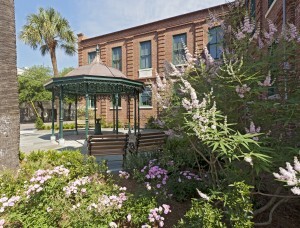 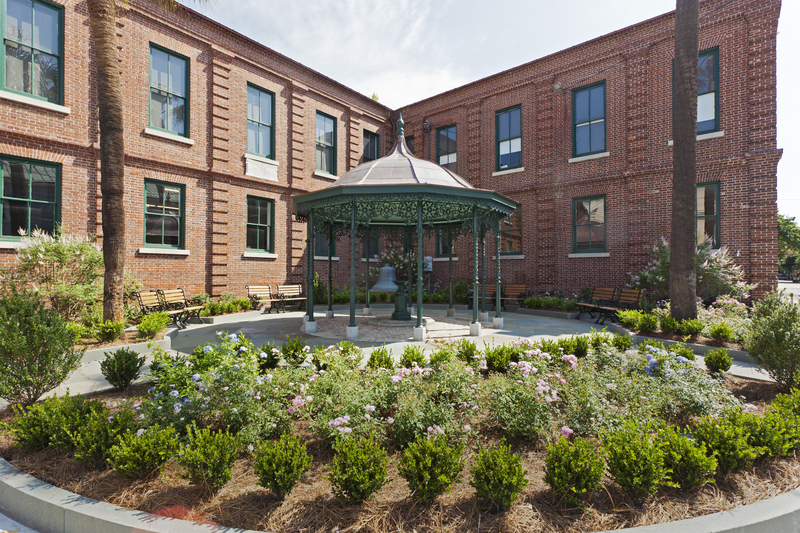 It is located on Meeting Street in downtown Charleston adjacent to historic Fire Station No. 2. 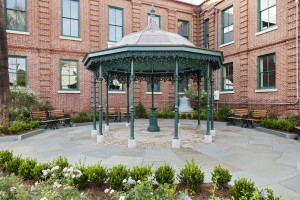 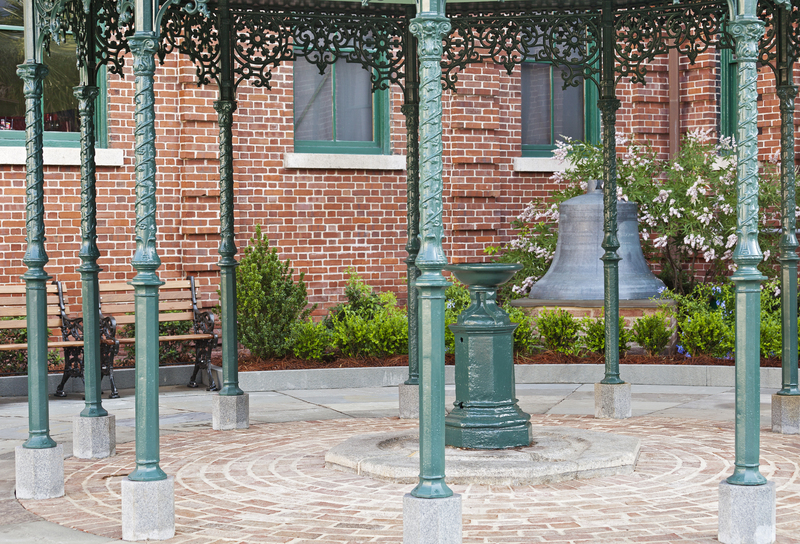 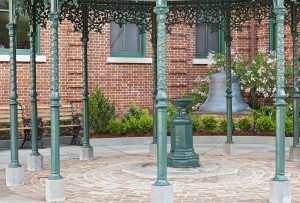 Originally planned as a park in the 1880’s only the gazebo which housed an artesian well was completed. 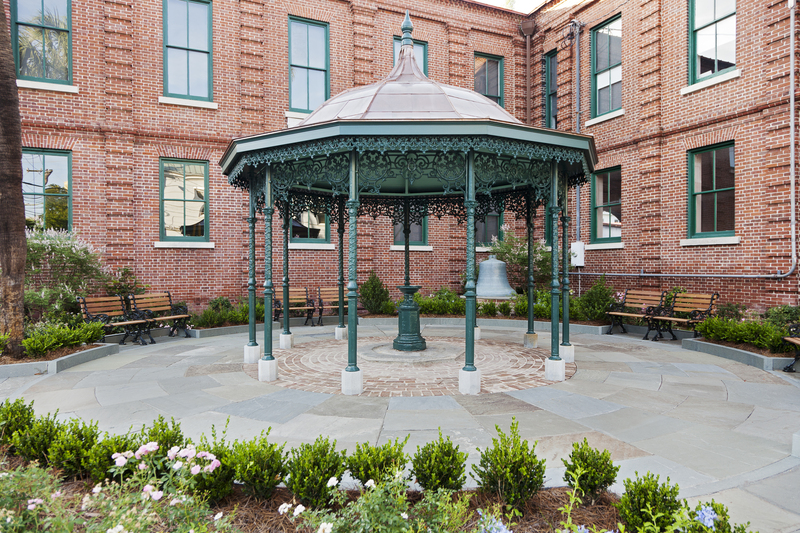 The client provided historical research and the landscape architect designed an historically appropriate setting for the gazebo. 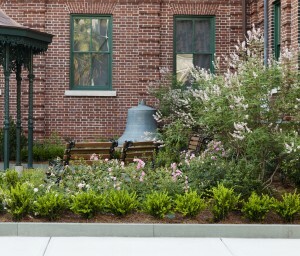 Photography by Julia Lynn. 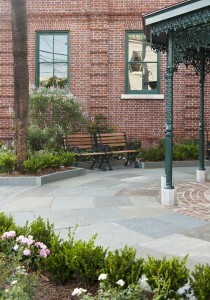 Architecture by Glenn Keyes.